Hey everyone, it’s Jeff and I have a confession to make… I’m super in love with donuts. Or wait, is it doughnuts??? 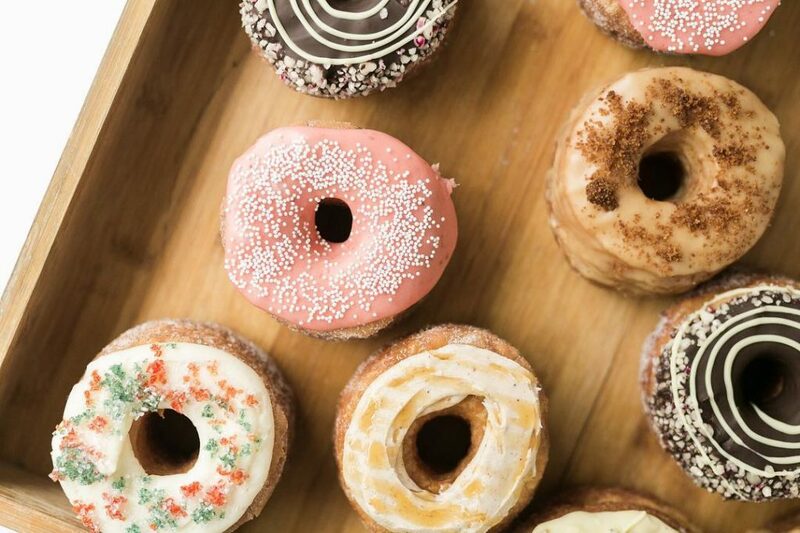 The world may never agree how it should be spelled, and according to Wikipedia (because you can believe anything and everything you read on Wikipedia), “doughnut” is the Oxford-American internationally recognized way to spell it. 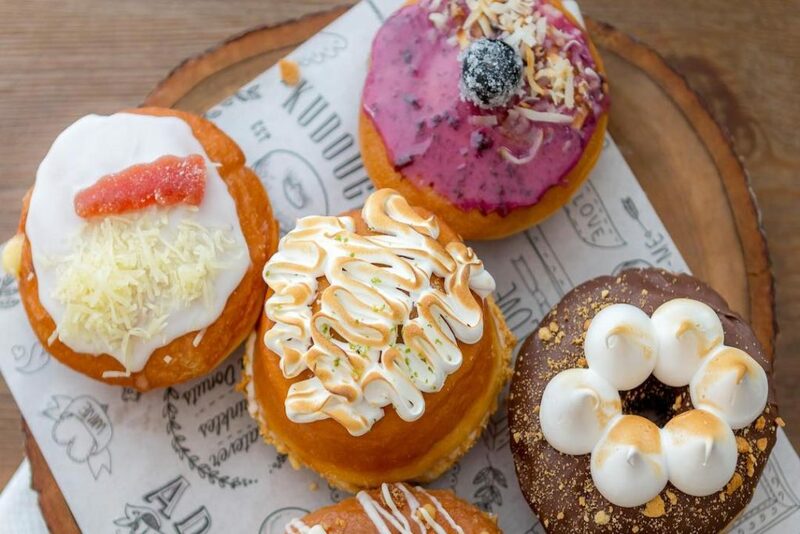 However, “donut” is the official American spelling, and since most of these reviews will be of places in the good ‘old USA, I’ll refer to them as donuts henceforth. Congrats, because you’ve officially stumbled across my donut review page. 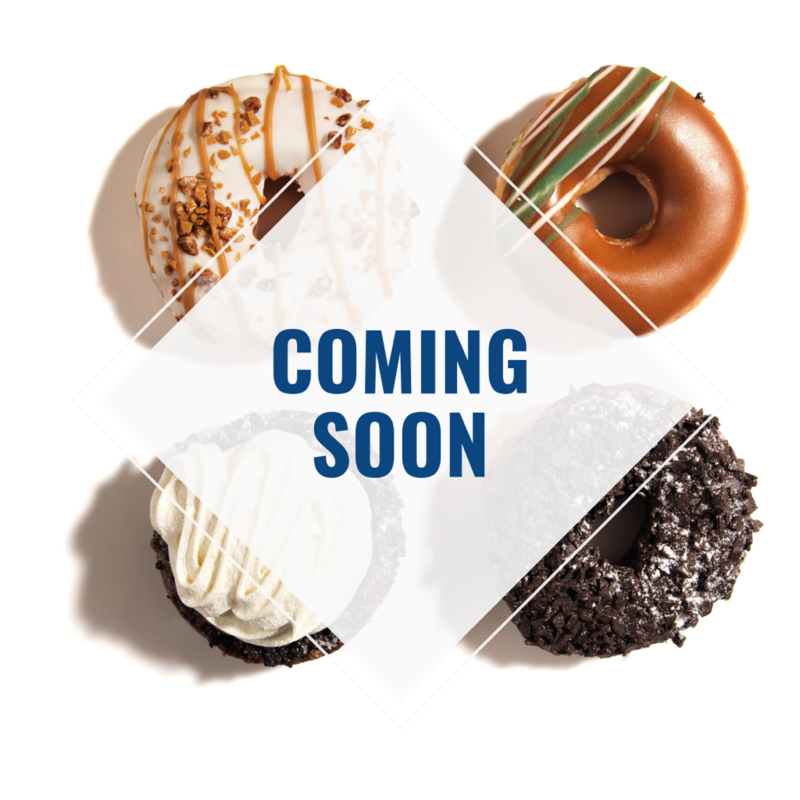 So saddle up, put yo eatin’ pants on, and get ready to start craving all things sugary and loaded with carbs, because I’ll highlight my favorite donuts throughout our travels right here!